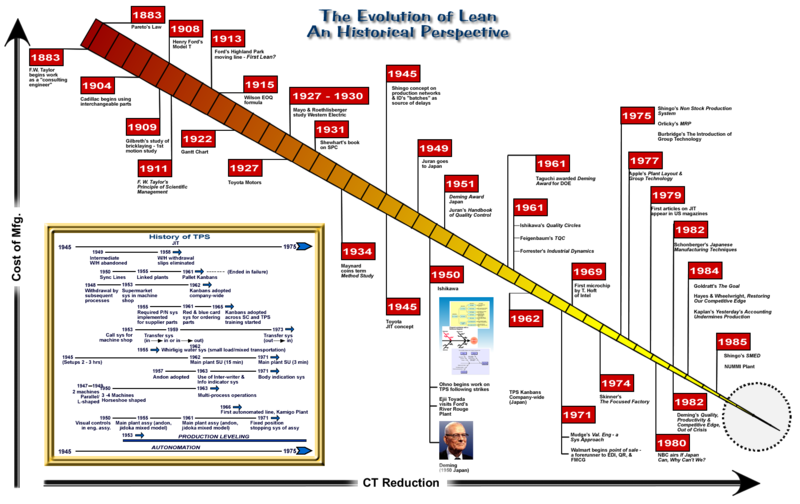 Lean is a popular concept in many organizations today, but its presence in industry is actually relatively recent, dating only a few decades back. It originates in Japan, and has close ties to the Kaizen philosophy, and today, it’s growing at a fast pace and enjoying a lot of recognition in many parts of the world. The fact that lean is popular on a global scale today owes mostly to the impression Japan made on the rest of the world with their exceptional manufacturing quality, after rebuilding the empire following the end of World War II. The country managed to implement successful reforms in its industry, and those innovative approaches to manufacturing, and overall organizational philosophy, were primarily responsible for the spread of lean to the rest of the world. 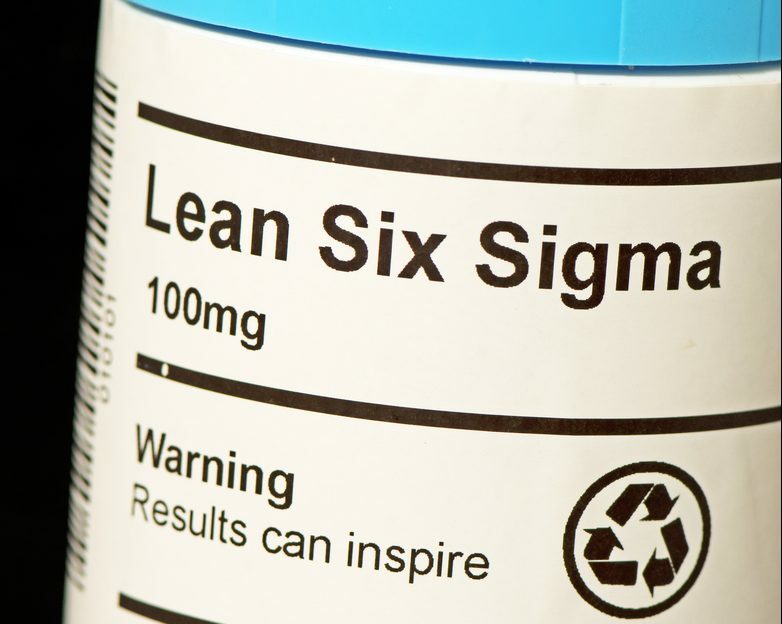 About the time when lean was making an impact in the US, another methodology was gaining momentum, called Six Sigma. It was developed by Motorola to improve quality, using the concepts of Total Quality Management (TQM), packaged in an easier to learn approach. As the growth in Six Sigma took off, especially after General Electric (GE) reported savings in the billions of dollars, there was still continued interest in the lean methodology. The tools and methodology seemed to fill a gap that Six Sigma could not address, the people side of improvement. The boom of lean adoption occurred around this time as well, with the methodologies spreading across many sectors, from private to public ones, and it can now be seen in pretty much any industry and type of organization. Lean Six Sigma in particular didn’t exist as a separate entity until the beginning of the 2000’s, when it broke out from its parent group of philosophies. Lean methodologies still exist on their own as well, but the relationship between all these members of the “family” are becoming more and more apparent in recent years, and it will be interesting to see where we end up in a decade or so. Will they become synonymous with each other, or start to pull apart back into their purest forms. Is it completely blended together? Not really. How they blend together is still being tested and experimented with. Most companies still slightly favor one approach over the other (usually the one they started with). But rarely do companies today just subscribe to only lean or only Six Sigma. 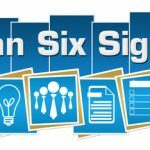 The main difference between lean and Six Sigma – and the factors combined in Lean Six Sigma – are in the focus of each methodology. 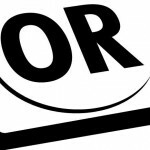 Lean is mostly concerned with the reduction/elimination of waste in order to increase value, while Six Sigma attempts to quantify the problem and turn it into a statistical equation to be solved. 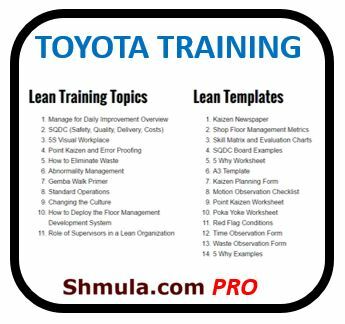 Lean is focused on small improvements that can be implemented by all employees, whereas Six Sigma invests time into training key employees on the methodology so they can learn to improve processes as they move up the company. 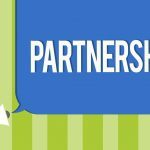 Regardless of what approaches are used, it’s important that the process is guided by someone experienced enough to know which aspects of Lean Six Sigma work best for that particular organization. Think of the change agent as a contractor for building a house, and he/she must have good knowledge of both Lean and Six Sigma, in order to be able to apply the correct approach for the situation. As the concepts are taking hold in more areas, we’re likely going to see them transformed in interesting and creative ways, leading to the discovery of even more tools for efficient resolution of problems and elimination of waste. Some sectors are contributing a lot to the development of Lean Six Sigma, and the US government has been a major entity in the growth of the methodology. And the more eyes we have focused on the problem, the better results we’re going to see in the near future. It’ll be particularly interesting to follow the tech industry in this regard, as the combination of lean methodologies with modern technology, AI, machine learning and similar tools, can potentially lead to a revolution in the area. Computers are much better than us at parsing large volumes of data and looking for interesting patterns in them, so it’s not unlikely that the next major development in the area of Six Sigma could come from that area exactly. 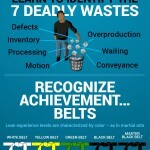 When the analysis can be uncovered through machine learning, will there still be a need for a Black Belt? We foresee some continued improvements in automation, but ultimately there will still be process improvement consultants needed to interpret the results, and work with the process experts and workers to interpret the results, and implement improvements in a way that can be embraced. The next few years are probably going to be the most active period in the lifetime of Lean Six Sigma so far, and we expect to see plenty of interesting developments in the field from the various organizations that have adopted these methodologies.